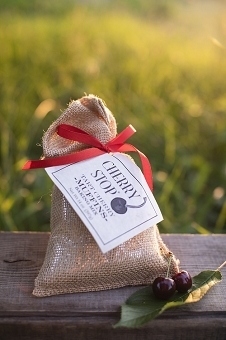 A great sour cream scone mix, made perfect with our dried tart cherries. 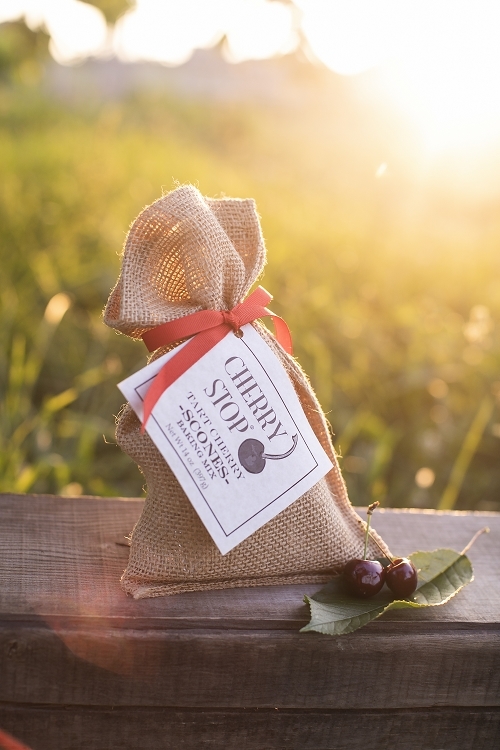 This mix comes with our premium dried tart cherries. Directions are included on the package. This mix makes about 6 large scones. Goes great with any of our cherry jams or preserves. For a real cherry-themed breakfast try with our cherry flavored coffee too. For a more moist scone, we used cream cheese in addition to the sour cream and added a bit of water too. yum!